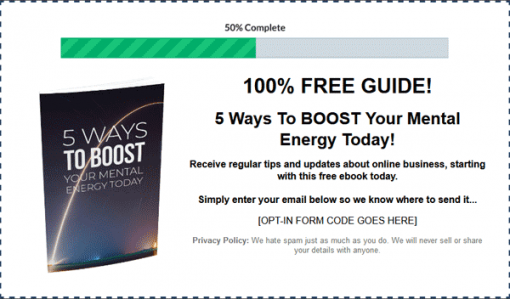 Enhance Your Energy Ebook Package is the deluxe version that comes with all you need to tap into the popular and profitable health niche and master resale rights. Everyone suffers from fatigue and exhaustion in their lives for many different reasons. Whether it’s because they work too hard or don’t get enough sleep at night, or because they have a lot of mental baggage that drains their energy, or they maintain an unhealthy diet. For too long we’ve been living in a society that has trained us to focus outside ourselves for the answers and expend our precious energy creating things externally. This kind of results-focused mindset causes us to neglect our inner strength and power, which results in us being chronically fatigued and drained of energy. One thing that everyone needs to get through the daily grind is energy. Without it, we just can’t do what we have to do. The most significant difference between people who understand what they want and people who don’t is energy. Everything that we do uses up energy. We expend energy every time we think, perform, or express ourselves. Often, we associate the term energy with the physical variant. However, the fact is that energy is also used for other aspects of daily living. 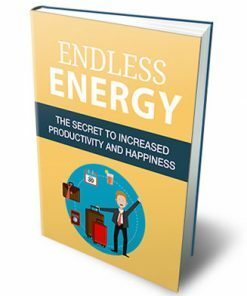 Both mental and emotional energy is used daily, and in order to keep yourself productive and functional, you have to keep all three aspects energized. Unfortunately, energy is not something that you can hold onto forever. With every single action that you take, you expend energy. Every step that you walk, every moment you think, every ounce of emotion you use, cost you energy, and there will come a time when your energy will become depleted, and you’ll become too exhausted to do anything. If you don’t take care of yourself, there will become a time when you can’t go on physically, mentally, or emotionally. You’ll have exhausted yourself to the limit. This will result in what is known as burnout. Burnout can have a devastating effect on your performance, including limiting the number of tasks you can complete in a day, the quality of those tasks you are able to complete, and you won’t be able to fulfill your commitments. 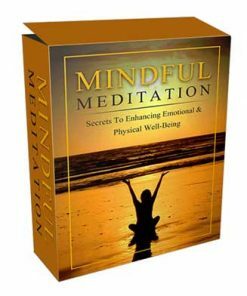 Ebook – 45 page PDF that gives the simple steps to increasing your physical and mental energy. Talk about fatigue, why it happens and what to do about it. Plus so much more. Contents listed below. 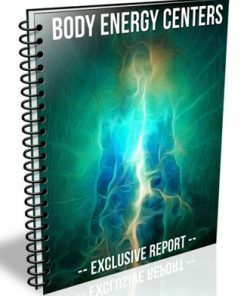 Reseller Kit – Comes with everything you need to resell the Enhance Your Energy Ebook with a quality sales page and a matching product download page. Just insert your payment link and the download link, upload two web pages and it’s ready to make you cash on automatic. Both standard HTML pages, so you know they are easy to edit as you want. Checklist – 9 page PDF that will give your buyers an easy to use way to check off each step of the process and stay on track. Lead Magnet – 10 page Give Away report entitled, “5 Ways To Boost Your Mental Energy Today.” Gives your prospects a taste of the content, leaving them wanting more, which could be your Enhance Your Energy Ebook. Use it with the optin page below. Comes in both PDF and Word DOC format so you can edit, change or brand it with your name or website.Better yet, add your affiliate links for extra incomes streams. Optin Page – Professional and modern squeeze page with the step process that has shown to increase optin conversions. Use it with the above lead magnet and start building yourself a email marketing list in a hot niche today. Simply copy and paste your optin code into the page, upload and it’s ready to build you a list on auto-pilot. Email Swipes – 2 pre written autoresponder messages, one of the lead magnet and other other for the sales page. Plus you get extra subject headlines to help you increase your option conversion and build a bigger list faster. Articles – 10 ready to use quality articles all related tightly to the subject. In both Word DOC and plain TXT formats to they are easy to edit. Copy and paste content for your blog or website. Graphics – Several covers here for the ebook, checklist and lead magnet. Also a flat version. 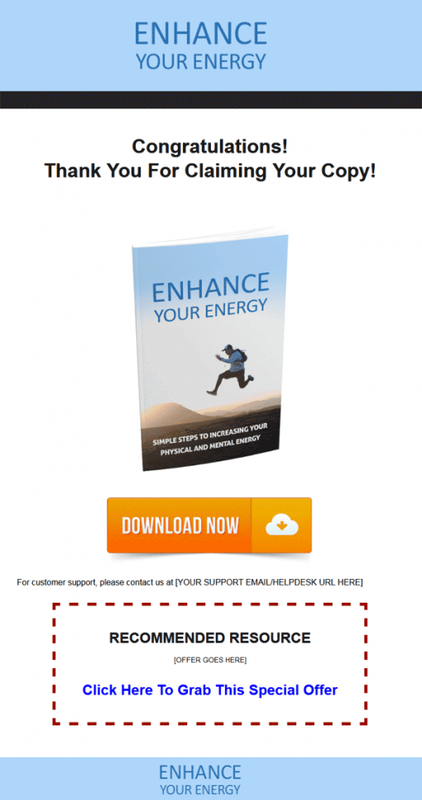 Infographic – A PDF and PNG infographic you could use to drive even more traffic to your new salespage and sell more Enhance Your Energy Ebooks. Keyword Research – Narrow in on those buying customers and target the right prospects with this keyword list. In both narrow and board XSL sheets. Plus PDF version. Alternate Headlines – Two Word DOC files here one with sales page headlines to help increase your sales conversion and make more money and extra optin page headlines to get your more subscribers and build a bigger list. Social Media Messages – All kinds of social media promotional material including, email signatures, facebook and Google+ posts, forum signatures and twitter tweets. Copy and paste into your social profiles or walls and push even more buying customers to your sales page. ATTENTION: Are you performing at YOUR peak levels? Follow These Simple Steps to Increase Your Physical and Mental Energy and Banish Fatigue! 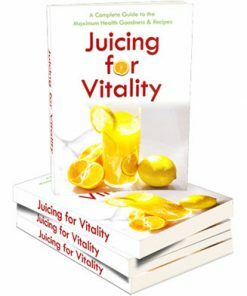 Over the last several decades, our lives have become increasingly more hectic and jam packed, which has led to many people experience exhaustion and chronic fatigue. We are finding it more and more difficult to perform at peak levels and often deal with an inability to stay focused and issues with our memory, all as a result of fatigue. Here are just some of the common symptoms that could mean that you are suffering from fatigue. If you have any of these symptoms you may be suffering from fatigue. Understanding the common conditions that can cause fatigue can help you formulate a plan to combat it and enhance your energy so you can live a happier, more energized life. 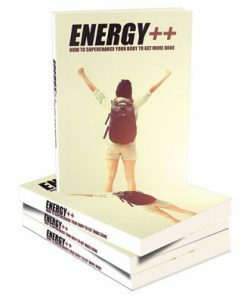 Fortunately, I’ve complied the simple steps you need to take to permanently increase your physical and mental energy and finally overcome the exhaustion and fatigue that have been plaguing your life. Simple Steps To Increasing Your Physical and Mental Energy! 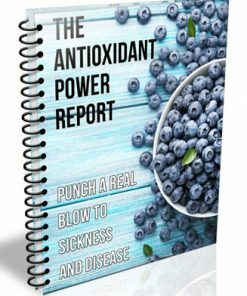 When you go through this course and uncover the secrets to eliminating fatigue, you’ll benefit by seeing an increase in your overall energy and happiness. P.S. 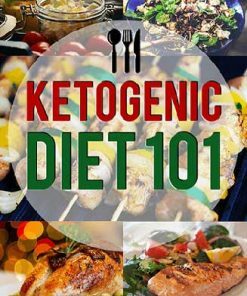 – If you chose to bypass this offer, you will never learn what you need to do to eliminate fatigue and enhance your physical and mental energy. Make the investment in yourself and download this valuable resource today. 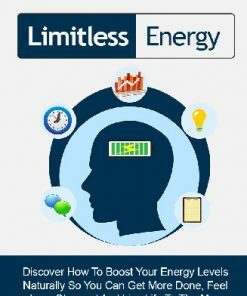 If you want to eliminate fatigue and enhance your energy, then you need to get this comprehensive guide to increasing your physical and mental energy. 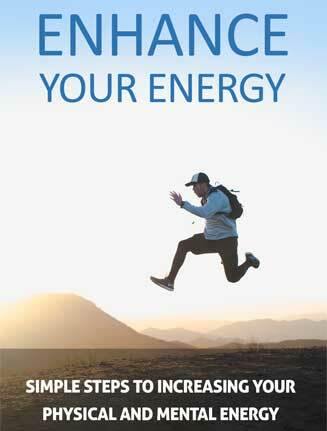 Don’t wait, click here to get “Enhance Your Energy, Simple Steps to Increasing Your Physical and Mental Energy” today.